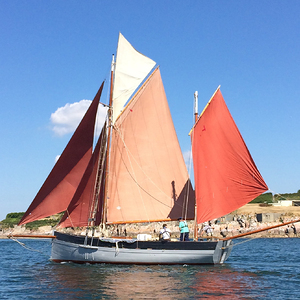 we are looking for an able bodied, clean cut, first mate for the 2019 season starting late April and sailing until the end of Oct. We take 5 2hr trips daily with up to six guests aboard. 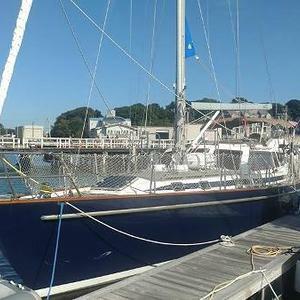 You must be able to pull up a very heavy sail and comfortable walking on deck aboard a sailboat. No experience needed, just a love of the area and enjoy working with people. We are known for our customer service so a smile and friendly disposition is a must. We serve adult beverages to our guests so willingness to pass is a plus. Job involves lots of cleaning, handling dock lines, helping guests board & dis-embarque, set up and break down the boat daily, polishing brass, and steering from time to time. Other duties will be changing the oil, changing zincs, scrubbing the water line, washing the boat, regular wipe downs both above & below decks. 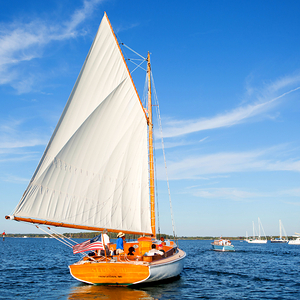 The boat is a 1926 historic yacht 44' long gaff rigged sloop, the largest surviving of any of the cat boats built so she is roomy & stable. If you have a need for speed this is not your gig. 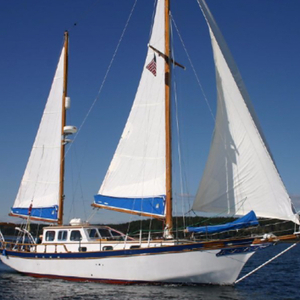 If you like beautifully restored mahogany & polished bronze you are going to love this opportunity to sail the Miles river off the Chesapeake Bay. Our first mate last year bought a bought at an online auction and put an anchor out and commuted to work by kyak. There are no accommodations aboard for crew. Want to come and enjoy a month of sea, sun and fun in the Mediterranean sea? in Croatia? 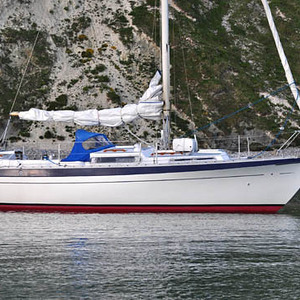 well, I own a nice simple, clean, comfortable and SAFE sailing boat that I keep in Croatia. She sleeps comfortably 3, she is well maintained and very pleasant. 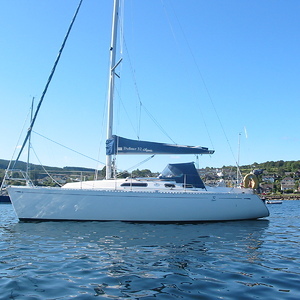 Not luxury mega yacht, real sailing boat for seagoing travellers. In the month of July I sail around the islands of Croatia with very little plans other than having a very good time and id like to invite you to join me! I am looking for one or maybe two good girlfriends that want to travel together, to come and join me for this holiday. I like intelligent people, not superficial, ideally you will be fun, easy going, sporty in nature, fit not overweight, please NO SPECIAL DIETS on board, social drinker. No chain-smokers please! 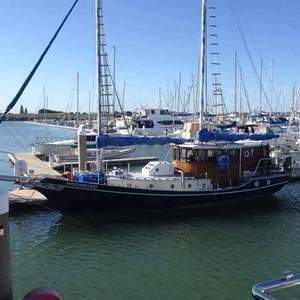 I enjoy being on the boat, swimming, lazing about in the sun, sailing, fishing, reading, eating good food, good wine, nice music and fun intelligent conversations and discovering new people. I am Italian and of course I like good food! I am very polite, respectful and expect the same, I am generous and I consider myself a gentleman. I will spoil you if you let me! I will share my sailing skills and hopefully I will learn from you. I am not a night club or shopping addict, I enjoy exploring islands and towns and authentic restaurants.I am not looking for a relationship, for a soul mate or romance, I am a father and married, this is my month off from my duties, so I am looking for intelligent, centred, balanced, fulfilled, fun light-hearted and honest travelling companionship! no broken hearts delusional or depressed. I take care of all expenses on the boat. 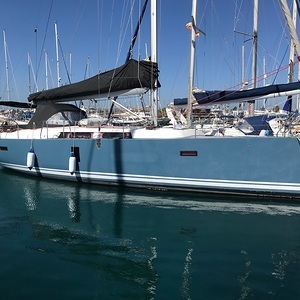 Happy to help with travelling expenses to and from the boat if it makes a difference for the right person Its not a naturist holiday I'm inviting you to, but given its a summer sailing holiday clothes are often an optional, and few are needed! So please no hard trolleys and no big luggage!I am Italian and I enjoy good healthy food. I love cooking and good food, I enjoy social atmosphere around meals when we are on board. I love fishing and eating fish. Drinking is fine on board as long as people are always within their limits. Safety is very important. 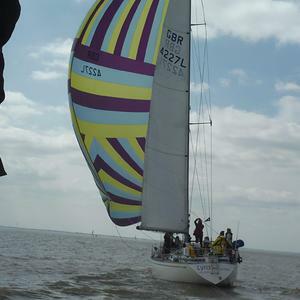 I like sailing with new people as I consider exploring persons to be just as fun as exploring places. The boat for me is a way of life not a means of transport, if you just see it as that desist we will not get along! I am respectful tidy and well mannered and I expect the same! Bilingual Italian and English, good Spanish and French. 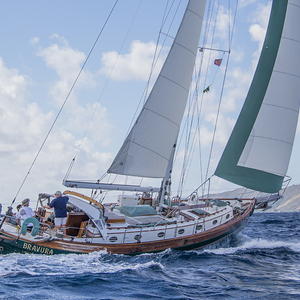 RYA offshore yachtmaster with ocean experience. EASY GOING BUT A PERSON WHO CARES ABOUT THE BOAT AND KEEPING IT SHIPSHAPE. DOESN'T NEED TO BE SUPER KNOWLEDGEABLE BUT WILLING TO LEARN AND WHO CAN STAY AWAKE ON NGHT WATCH. Competent Crew is helpful. Experience on a traditional boat is not essential. 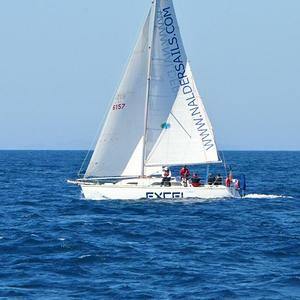 Female sailing partner needed to help me sail from Australia to Asia before xmas. Enjoying the sites, no hurry just exploring. Some company every now and then ???? 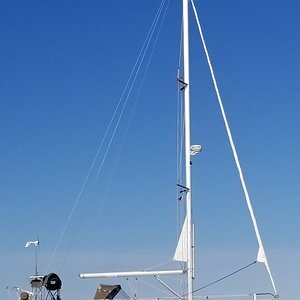 I'm looking for an experienced sailor for weekend sails around Long Island Sound. Although I have no requirements for female crew other than willingness to learn my longterm goal is to find a female partner for my boat. 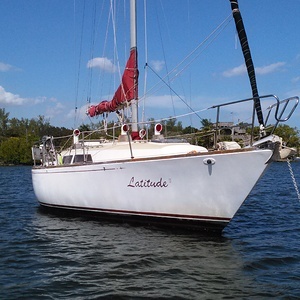 Invest in the small eco footprint of my boat and lets go sail around the world exploring small footprint cultures. I want to document our trips on youtube video blogs. 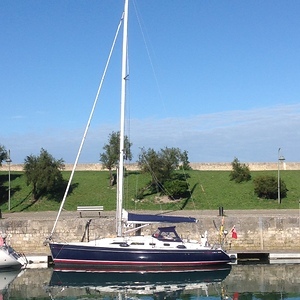 Experienced crew who would like to explore the French Coast in a laid back manner, on a fast yacht with an experienced skipper. Kip Marina, Firth of Clyde, Scotland. Probably Oban area during July and August.